The story of Daedalus and Icarus is a popular myth that recounts the escape from Crete by the crafty inventor Daedalus and his son Icarus. 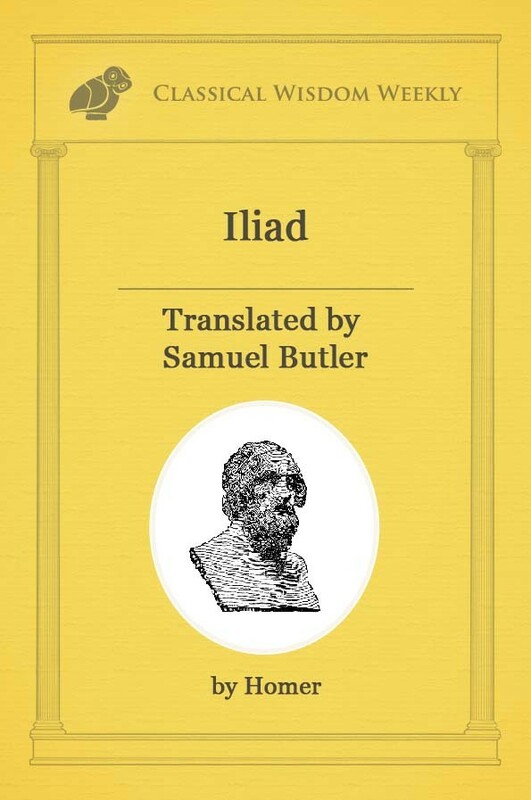 It is a story that is often attributed to the Roman poet Ovid in his magnum opus Metamorphoses. The general theme of the story involves the ingenuity and brilliance of man, and the misuse of that brilliance that can often lead to our own downfall. 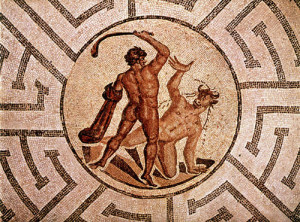 Daedalus is mentioned in the story of Theseus as the inventor of the labyrinth that housed the Minotaur. He was described as an inventor and a scholar whose ingenuity and intelligence was unmatched by any other. The labyrinth was said to have been one of his greatest creations. It was constructed in such a way so that any man sent into the labyrinth would become hopelessly lost and unable to escape. It was only with the help of Ariadne, the princess of Crete, that Theseus was able to navigate the labyrinth, slay the Minotaur and escape. Ariadne had been told the secrets of the labyrinth by Daedalus and in this way Theseus was able to leave the maze. 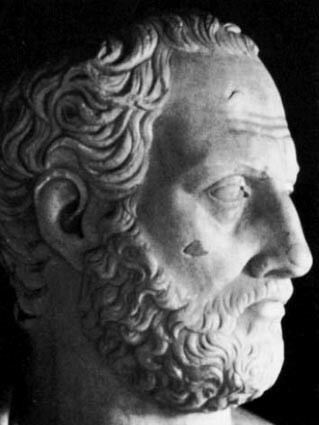 After Theseus escaped the island, King Minos was so enraged that he locked the inventor away in a tower for his part in helping the Athenian hero escape. 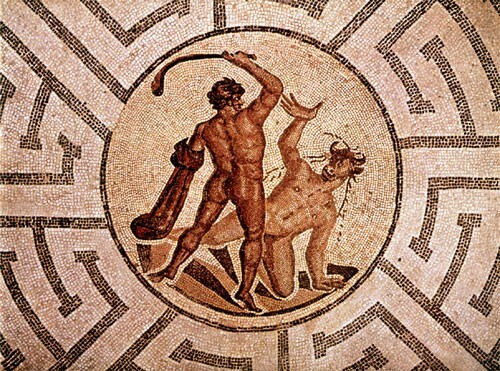 Other versions of the story tell that Daedalus was put away long before the arrival of Theseus, so the secrets of the labyrinth would not be known to the public. Daedalus and his son leaped from the tower and soared across the land and out to sea. The farmers and herders stopped their work and looked up at the duo flying like birds. The citizens of Crete thought that the pair were gods, never before had they seen such a miraculous sight. The two flying men traveled at peace for some time. They passed the islands of Samos and Delos and eventually flew past Lebynthos. All the while they were careful not to fly too low or too high. However, Icarus eventually would leave the guidance of his father and begin to fly higher and higher as if too reach heaven. True to his father’s predictions, Icarus flew too high and the heat from the sun began to melt the wax holding the feathers in place. Soon, the wings disintegrated entirely and Icarus plummeted down through the air. He screamed in fear as he tried to fly away, yet his wings were no longer capable of flight. He splashed into the sea and drowned. Daedalus looked for Icarus diligently. He would cry out “Icarus, Icarus where are you? !” He finally found his body floating among the waves, feathers strewn about the surf. 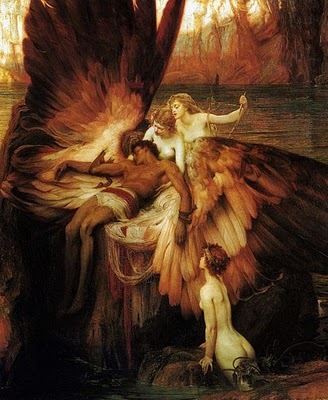 Daedalus lamented the death of his child and buried his body in the nearby land. Daedalus named the land Icaria, in memory of his son. The inventor would later travel safely to Sicily, where he would build a temple to Apollo. He hung up his wings to the god as an offering. He never took them down; Daedalus would never fly again. I love Classical Wisdom. I fell in love with Greek Mythology as a very young child. Probably in strong part as my family immigrated from Ikaria, Greece. This is one of my favorite myths, Daedalus & Icarus. While I enjoyed studying The Classics years back in school, I have to say your site makes them come alive. Thank you! I’m doing an personal article (hobby), and will use it ; really thanks .